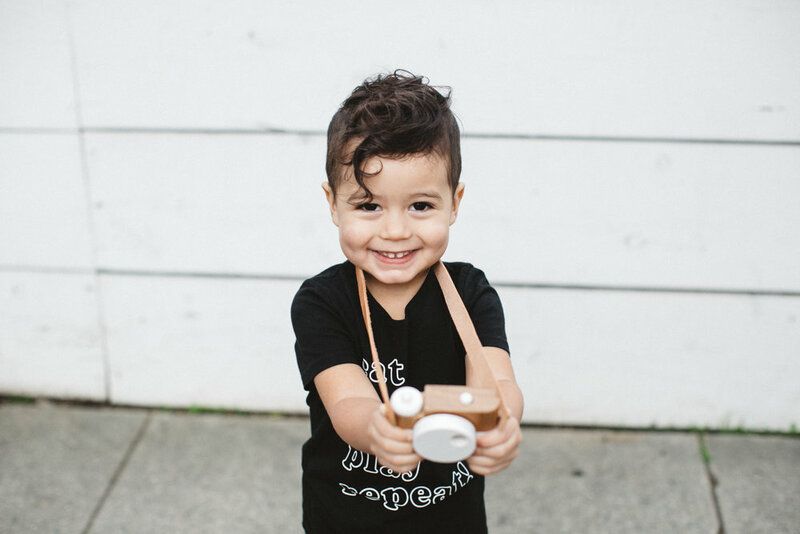 Kira Kids is one brand you MUST know, created with the coolest designs, this organic baby and kids clothing line is one of our favorite brands ever. It's whimsical, fun and extremely fashionable. 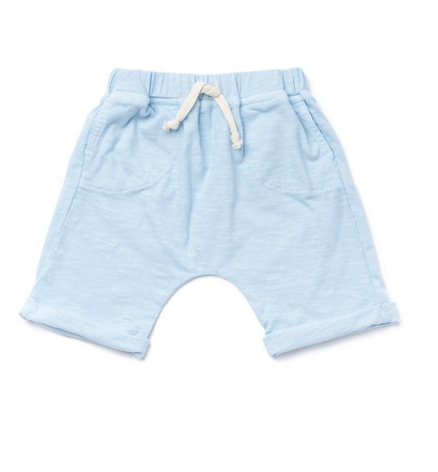 We've been major fans of Kira Kids for sometime and we were super bummed when their last collection sold out before we could even get our hands on a piece for our kids. 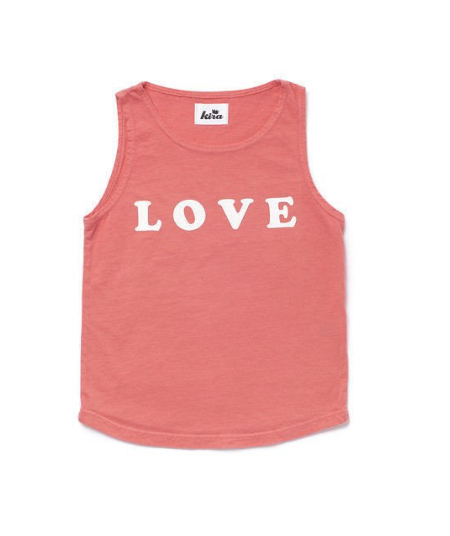 Their unique designs and amazing collaborations, make this one cool brand that our kids love to rock. We were so excited when Christine Tang, Founder and Creative Director of Kira Kids agreed to be featured in our Brands We Love series. We sat down with her to learn more about her brand, what inspired her to start Kira Kids and the excitement of what's to come this year. Check out her latest collection "Life's a Beach" which launched today, you will fall in love too! What inspired you to start Kira kids? Growing up with creative parents - they always encouraged me to do what I love. I wanted to start my own creative business and my nephews were the ultimate inspiration. Where do you find inspiration for each season and your products? Hanging out with my mischievous nephews, listening to music, watching movies and traveling to new places. My last trip to Honolulu inspired my new SS17 collection called "Life's a Beach." 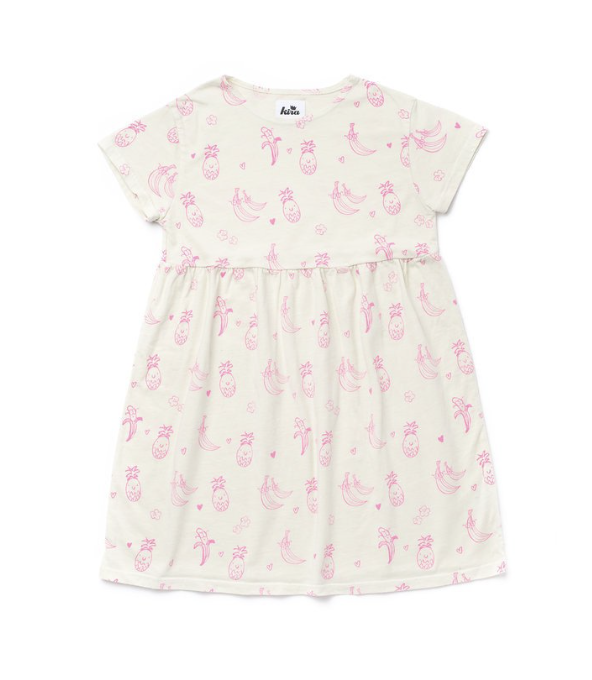 It's filled with surfing sea creatures, pineapples, bananas, and even some brunch prints! Favorite place to travel? New York and Hawaii (big city and paradise)! Still dreaming about going back to Japan. Each year, we try to explore a new country - last year we were lucky enough to visit Australia, Turkey and Israel! Not sure where we will go this year... still keeping an eye out for travel deals (haha!). Biggest challenge you’ve run into running your own business? Finding more time in the day! When you run your own business, you have to wear a lot of hats and you're always bouncing around handling day-to-day activities so it's hard to find time to focus on one thing. Any advice for anyone looking to launch their own brand? Do your research, ask questions and just put your product out there! You can dream all day about the perfect launch and collection, but you won't learn and grow unless you go through the experience and embrace your mistakes and wins! What app most changed your life? Instagram! You can follow me at: @kirakids. Happiness is.. Being at peace with yourself and the world around you. One tip: Live life with no regrets! One item you can’t live without? My iPhone. Favorite go to gift? Anything sweet! We can't wait to see what you have in store next.. any fun insights? So much fun planned for 2017! 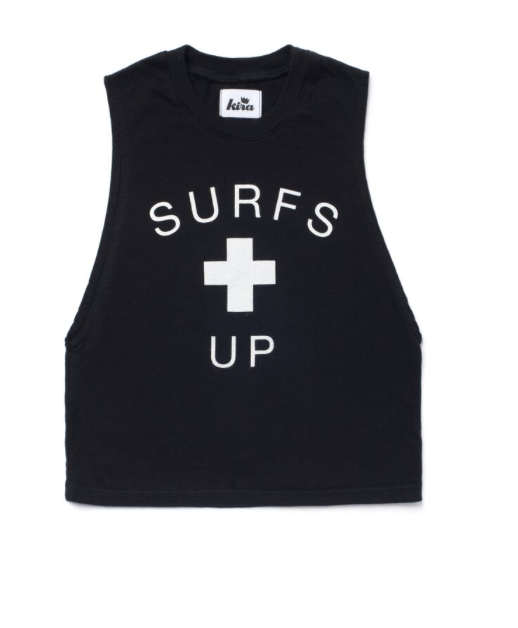 The new Spring collection "Life's a Beach" launches end of March. We just sold out of an amazing limited edition collection with local SF artist, Pacolli, and we also have a capsule collection in partnership with Dreamworks... We can't wait to share! There are lots in store for us!